There’s plenty going on this summer at Pecorama to keep your family’s itinerary on the right track! Pecorama is one of east Devon’s leading visitor attractions, sitting high on the hillside above the picturesque fishing village of Beer on Devon and Dorset’s World Heritage Site, the Jurassic Coast. 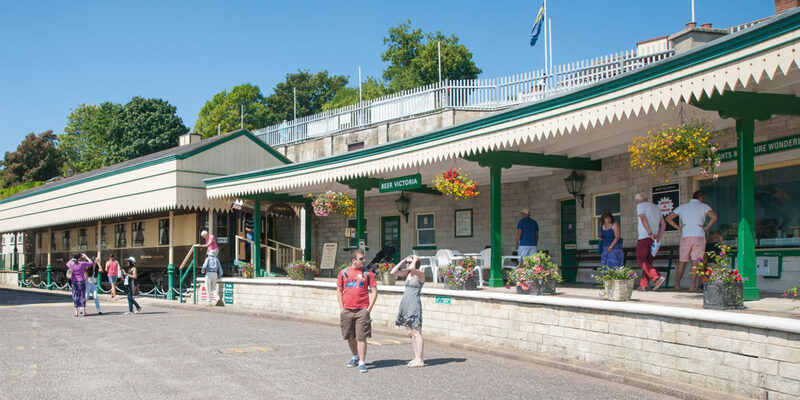 Landscaped gardens offer spectacular views of Lyme Bay and feature the award-winning Beer Heights Light Railway, whose miniature steam locomotives pull passenger-carrying trains on a mile-long route through the grounds. In line with its railway theme, Pecorama is home to the world-famous brand of Peco products and a model railway exhibition that displays amazingly detailed layouts in all the different gauges of track produced by the company. In the heart of the grounds lies the Millennium Celebration Garden, designed by Chelsea Flower Show medal winner, Naila Green. 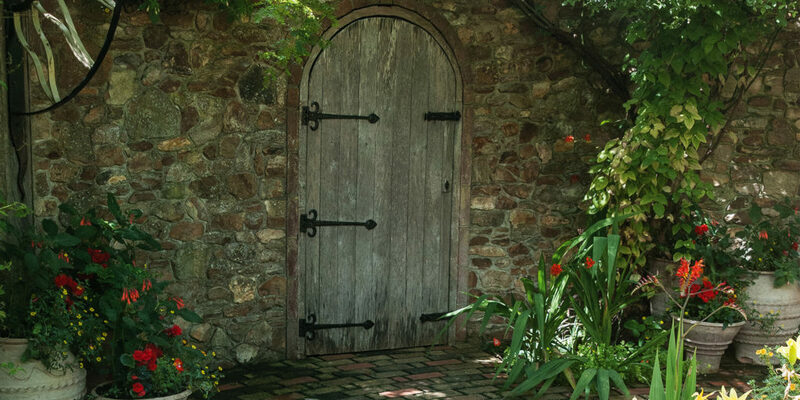 Here, five garden rooms, based on a celestial theme, combine traditional and innovative garden styles with plants from around the world. Other family-friendly facilities include safety-surfaced indoor and outdoor play areas, a licensed restaurant and challenging crazy golf course. At the peak of the summer, you’ll also find a juggler, jester, clown or magician providing daily entertainment in the Peco Marquee! This summer, there are a number of special events taking place, including Father’s Day on 17th June, when dads, accompanied by their children can enter free of charge, as well as an evening performance of Goodnight Mr Tom, by the Inn Theatre Company on Saturday 30th June. Later, on Sunday 22nd July, Pecorama will host Peco Garden Day, gate receipts from which will be donated to two worthy charities, CLIC Sargent and Devon Freewheelers. There will also be Kit Construction Days every Tuesday from 31st July until 28th August, with tuition from model building experts. Perhaps the biggest event, however, will be the annual Peco Loco Week, which is set to run from Monday 20th until Monday 27th August. During this fantastic, week-long event, guest locomotives from around the country will travel to Beer to join the Peco fleet in providing an intensive, often double-headed train service on the Beer Heights Light Railway – a stunning way to experience this beautiful pocket of Devon. For more details on all these events and more, simply head to the Pecorama website! "In the heart of the grounds lies the Millennium Celebration Garden, designed by Chelsea Flower Show medal winner, Naila Green."